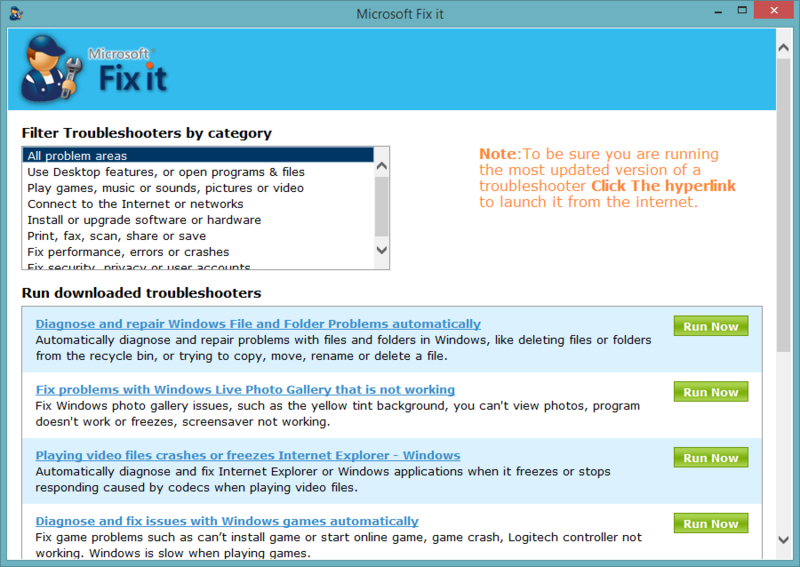 Windows Diagnostics program with some very techie info about windows. dAgent is intended for use by programmers and people of a somewhat technical bent who use Windows v3.0. It improves your ability to monitor and manipulate your Windows system. dAgent offers on-line help using the standard Windows help-file format. dAgent is a medium model C program written using the Windows SDK and Microsoft C compiler v5.1. Four named code segments are used in order to keep memory requirements down. dAgent has been tested on Compaq 386/20e, 386s and Portable 386 machines as well as a small number of clones. The print out has been tried on a variety of printers and seems robust. This document was written with Microsoft Write and is intended for printing on a Laserjet III using Helvetica 10 point. The main functionality of dAgent resides in a series of tools called Agents. These agents display information, or let you manipulate your system, or in the case of Alerts let you define a set of operational limits which dAgent will police for you, 'grassing' on the system when it (for example) runs more than a set number of tasks, uses up too many timers or runs low on disk space. i)Select the appropriate option from the Tools Menu. ii)Click on the appropriate button with the left hand mouse button. N.B. Because the window required for this tool is so large, the main dAgent screen is minimised whilst Mouser is running and restored again afterwards. Mouser will not operate if you have not got a mouse. Sorry. Mouser uses a dynamically updated displayed and relies entirely on mouse-clicks for its operation. If you wish to move the mouser information screen in order to view what is underneath, click once on it, use the title bar to drag it to the desired position and click on it again. In order to return to the dAgent screen proper, click the right hand mouse button or use the system menu. Global atoms are used extensively to control Dynamic Data Exchange (DDE) between Windows applications. The Add button will add a Global Atom in the String box, returning it's id in a messagebox as well as inserting it in the Id box. The Find button will return the id of the string entered in the String box, or an error message if it dies not exist. The Get button will return the name of the Global Atom whose name is in the String box in a messagebox - if it does not exist an error message should be returned. Beware however; a flaw (I think) in the SDK causes the program to crash if you attempt to 'Get' an atom which does not exist. The Quit button returns you to dAgent. A single display showing a sample of each of the default fonts and brushes available on your system. The Ok button returns you to dAgent. A single display showing Windows version, mode, current and temporary file directories and other general information including available memory and timers. Note that in 386 enhanced mode, the Program Manager takes the minimum of the two percentage figures given for available heap space in the GDI and USER modules when it quotes the available memory. Describes the current contents of the ClipBoard and allows you to clear it. The Clear Clip button clears the clipboard and returns you to dAgent; the Ok button returns you to dAgent. Caret blink rate or swap the mouse buttons. N.B. For some reason I haven't fathomed, the System Metric information concerning the swapping of mouse buttons is only updated when Windows is restarted; in order to keep things consistent I update win.ini when you swap the buttons. This is unsatisfactory but consistent with the Control Panel, so at least Microsoft had the same problem. The Ok button writes the changes specified to your win.ini file and returns you to dAgent; the Quit button reverses any changes made and returns you to dAgent. A single display showing System Metrics, ie things like default Menu bar height and so on. A cycling three screen display showing the Device Capabilities of the screen and all printers installed on your system. Device Capabilities include things like device height, driver version number, text effects such as underlining and italicising, curve effects such as whether it can do circles or ellipses, and so on. A list-box lets you select which device's device capabilities are displayed, the More button lets you cycle through the three pages of information available and the Ok button lets you finish and return to dAgent. Allows you to monitor the operation of your system. You can set minima and maxima for each of the items listed below and a period between tests. If any of the limits are broken, a message box is displayed or a beep sounded to warn you. NB the shareware version will not monitor available Disk Space on Network drives. This feature is available in the registered version. This dialog is complicated, I suggest you try it. dAgent generates a report of the information given by the General, Keyboard/Mouse, System Metrics and Device Capabilities tools described above. This could be used for remote diagnosis, during systems development or to analyse the differences between device drivers. To generate the report on your default printer, select Print from the File menu. This version of dAgent is ShareWare. You may use it for a period of 21 days for the purpose of evaluation only. If you decide to use it 'for real' you must register it. Go on, it won't break the bank. Use of this program in a business environment, for or by a business requires a site license; these aren't expensive either so drop me a line and we can talk about it - customisation, source code, support etc ... can be arranged. You may copy this program and give it to others provided you include this documentation and alter neither. Registered copies of dAgent version 1.4 with your name embedded in place of the ShareWare message are available for 15.00 including floppy disk (add 5 if registering from outside the United Kingdom). Please include your name, address, and floppy disk format. See below for my address. Make cheques payable to Andrew Walsh. Site licenses for dAgent version 1.4 are available for 95 including floppy disk (add 5 if registering from outside the United Kingdom). Please include your name, company name, company address, and floppy disk format. See below for my address. Make cheques payable to Andrew Walsh. Whether or not you register this software, I would be glad to receive any comments, suggestions or bug reports - if dAgent doesn't tell you what you want to know, tell me and I'll try to put it in the next release. or via my CIX account "gorgias". The author of this software is not responsible for any damages or loss of data due to the use of or misfunctioning of this program. No warrantees are given, either express or implied. >d floppy disk format. See below for my address. Make cheques payable to Andrew Walsh.